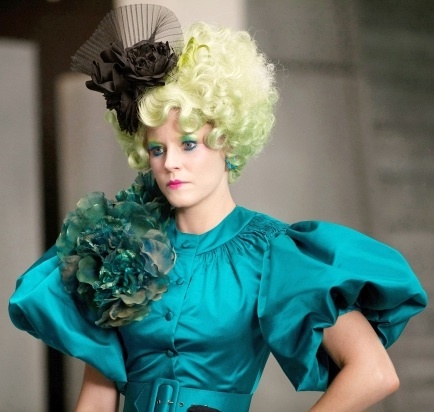 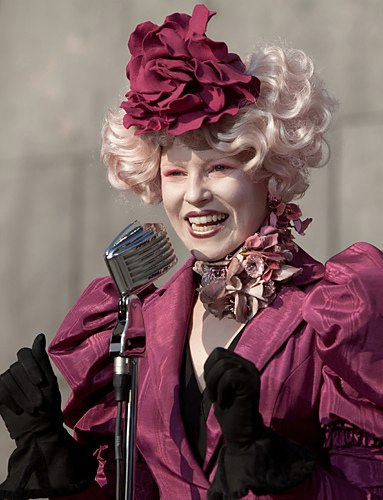 …there wasn’t anything i didn’t love about effie trinket! 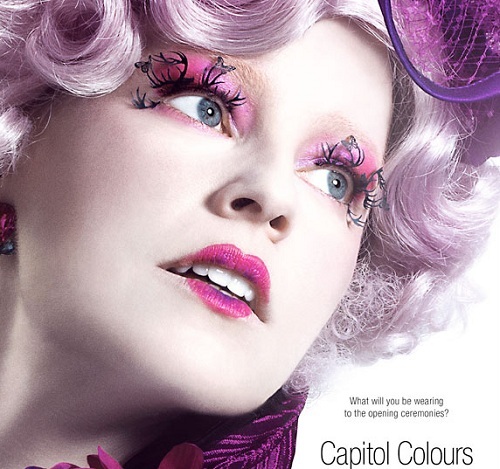 this color palette makes me sick it’s so gorgeous! 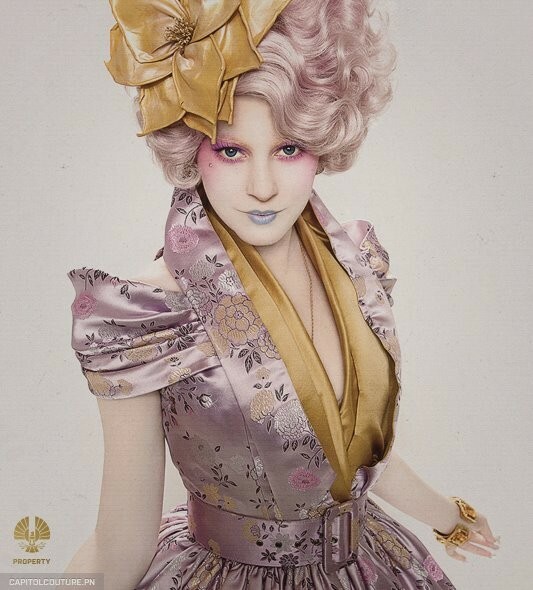 the only question is, how many effie’s are we going to see come halloween?